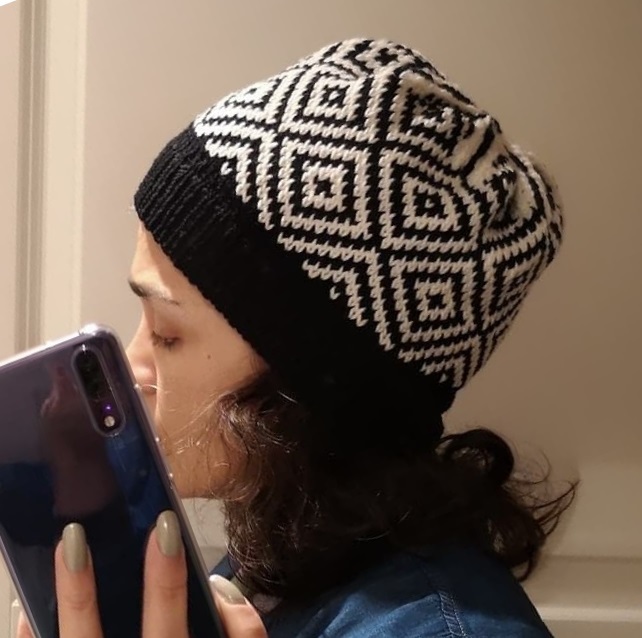 I'm looking for test knitter for a new hat pattern. Please read the requirements below. Using stranded knitting, the pattern is mainly a knitting chart with some other written instructions. 1) Do you have an instagram account? 2) Are you a member of Ravelry? A complementary copy of the finished pattern.